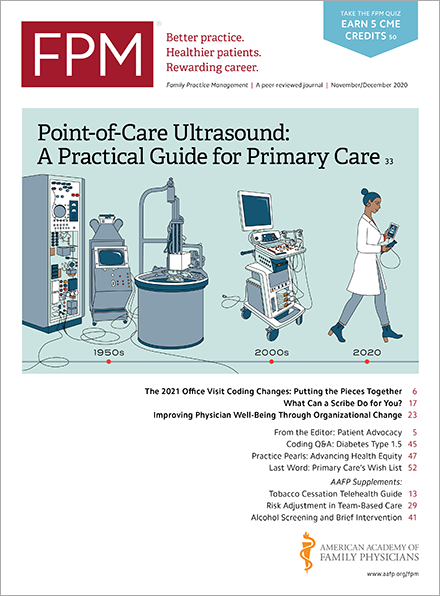 To help practices in the seven Comprehensive Primary Care Initiative (CPCI) markets announced this week, the American Academy of Family Physicians and TransforMED will offer a free webinar at 1 p.m. CDT on May 10, 2012. Bruce Bagley, MD, will present "CPCI Selected Markets: Preparing Your Practice for Participation." A webinar from Feb. 1, 2012, is also available for viewing – "The Comprehensive Primary Care Initiative: Qualification Requirements and How You Can Benefit." For more information about CPCI and these resources, visit http://www.aafp.org/cpci.